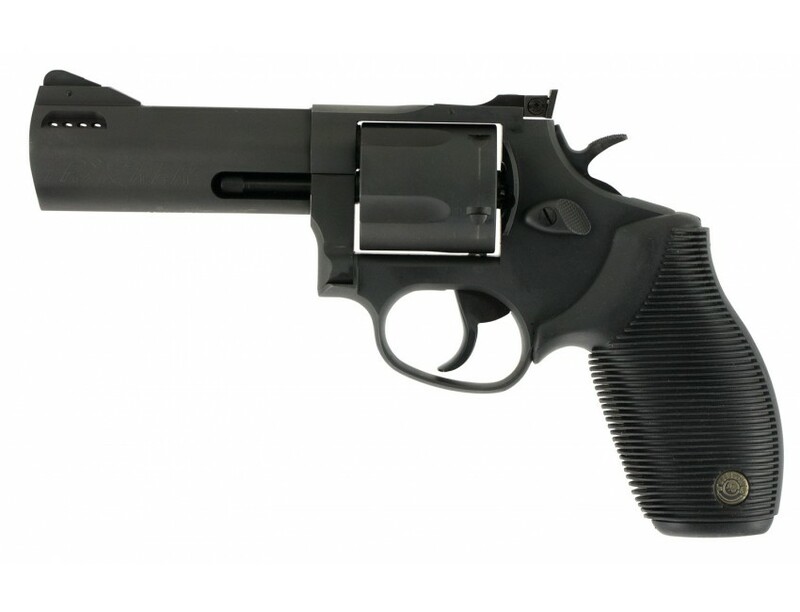 The Taurus Tracker is a rugged and durable revolver that's suited for any hunting adventure. It features porting, a ribber grip, the Taurus Security System, and a transfer bar. 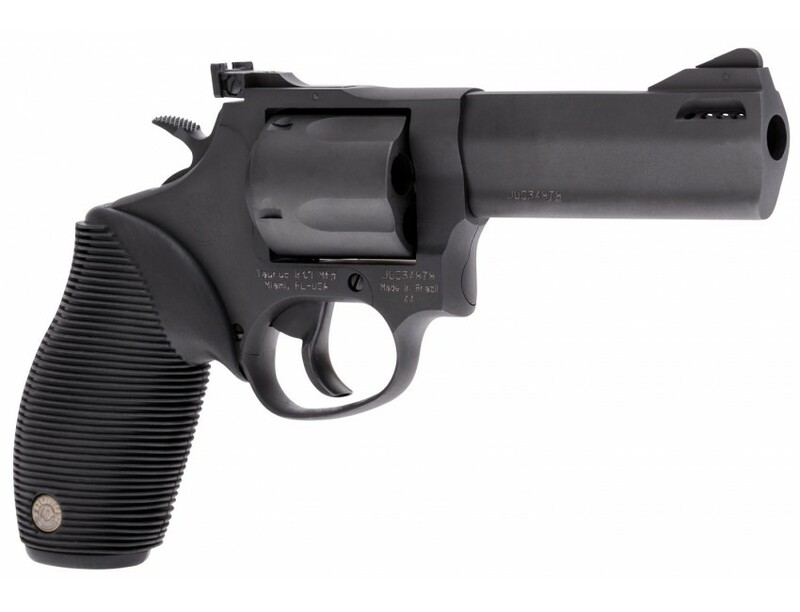 The Taurus Tracker is extremely comfortable to fire and easy to control, and it is known for its high level of accuracy, rock-solid performance, and near-indestructible construction.This model has a 4" blued barrel, blued frame and cylinder, and black grip. This product may be restricted for sale in California and Massachusetts. 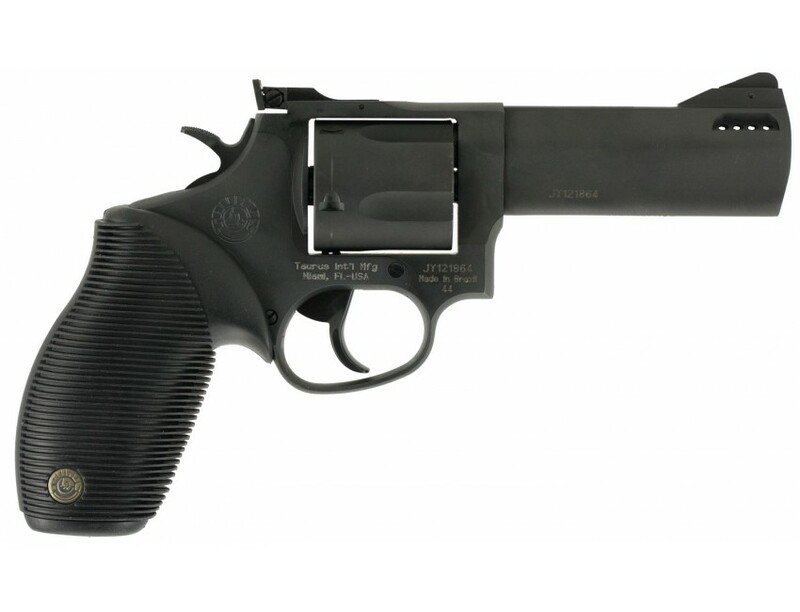 Please contact your FFL or email us at support@centerfireguns.com before purchasing to verify product restrictions.